For the first time ever, you have easy solutions for getting exercise everyday and maximizing your health and vitality! 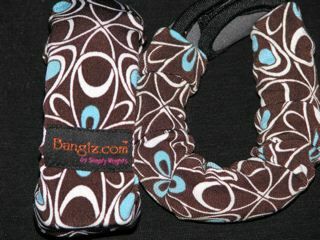 BANGLZ are the easiest & most effortless way to integrate exercise throughout your usual day. Add a workout to your daily wardrobe... OR... Add these accessories to your exercise time and boost your results! A CONVENIENT WAY TO GET DAILY EXERCISE ** BURN MORE CALORIES ** SHAPE, TONE & FIRM! 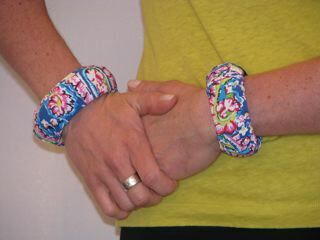 Banglz Wrist Weights - WEAR THEM LIKE JEWELRY! 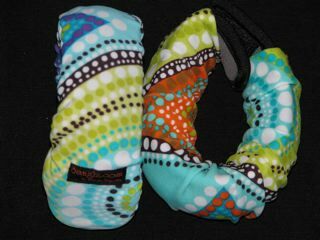 Banglz, upper and lower body bands enhance your everyday activities through resistance against the muscle. These everyday fitness weight bands are the solution to deteriorating muscle and metabolism as we age. Two wrist bands, at a HALF POUND each, that will maximize upper body muscle tone and develop new, lean muscle. 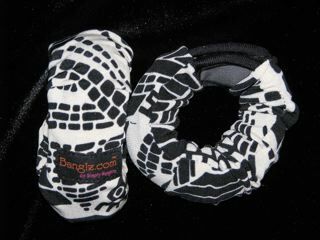 Banglz provide ongoing resistance to strengthen arms, shoulders, chest and your tummy benefits too! They are so comfortable, yet effortless to wear all day long. Look great and feel stronger from the inside out with consistent use! 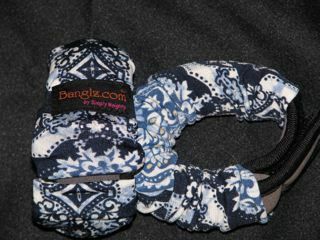 Banglz Ankle Weights - TRIM THE LOWER BODY! 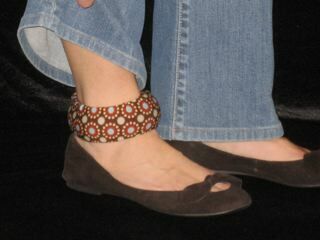 Two ankle bands, at ONE POUND each, will strengthen your lower body and slim those legs, hips and glutes. Wrap them on and wear them throughout your day. With each step, your legs, hips and glutes will be working and toning! Add the bands to your walks or exercise routine (low-impact only) for a significant boost! If you are looking to tone & strengthen your lower body and burn more daily calories, multi-task BANGLZ into your daily routine! 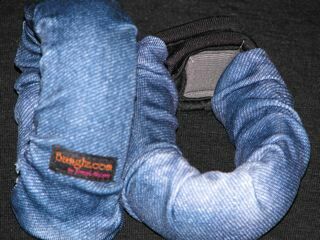 Wrist & Ankle Weights - Work It!